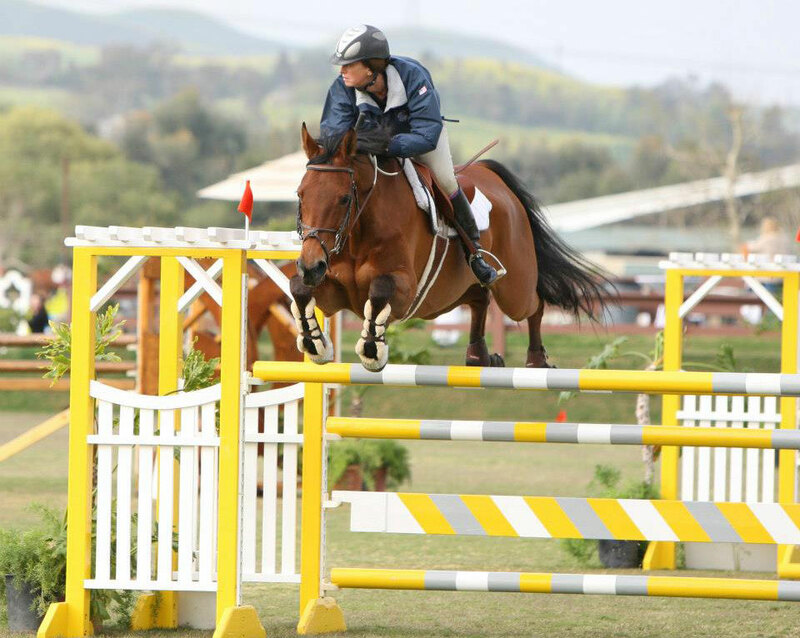 Pacific Coast Show Jumpers offers the highest quality of training at all levels of hunter jumper riding. 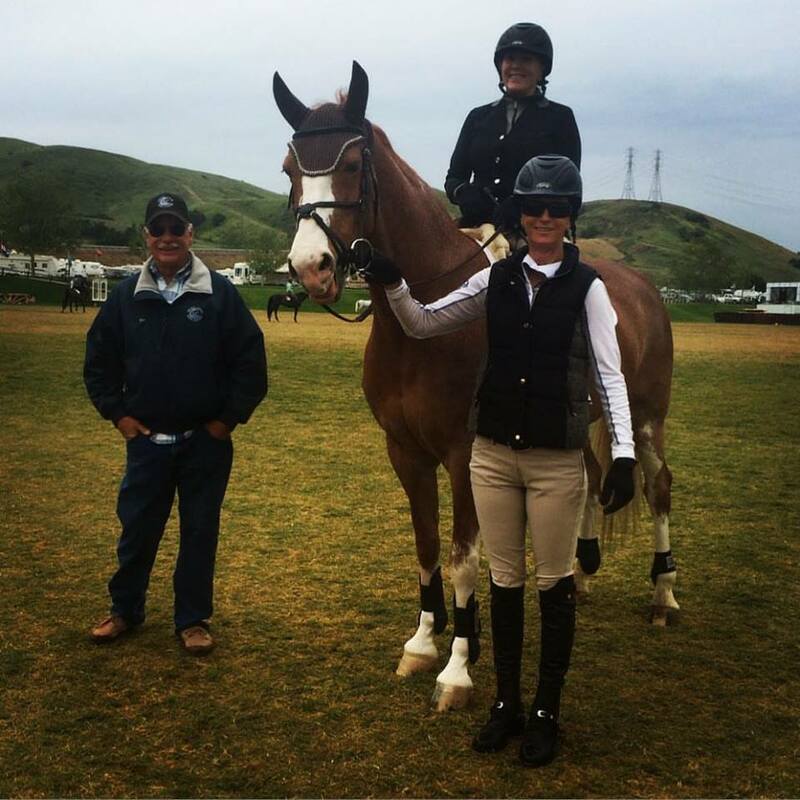 Located in beautiful San Juan Capistrano, certified trainers, Joe and Katie Lifto offer over 60 years of combined experience. Exclusively for the serious rider looking to advance forward in their riding skills, PCSJ can take you to any level. 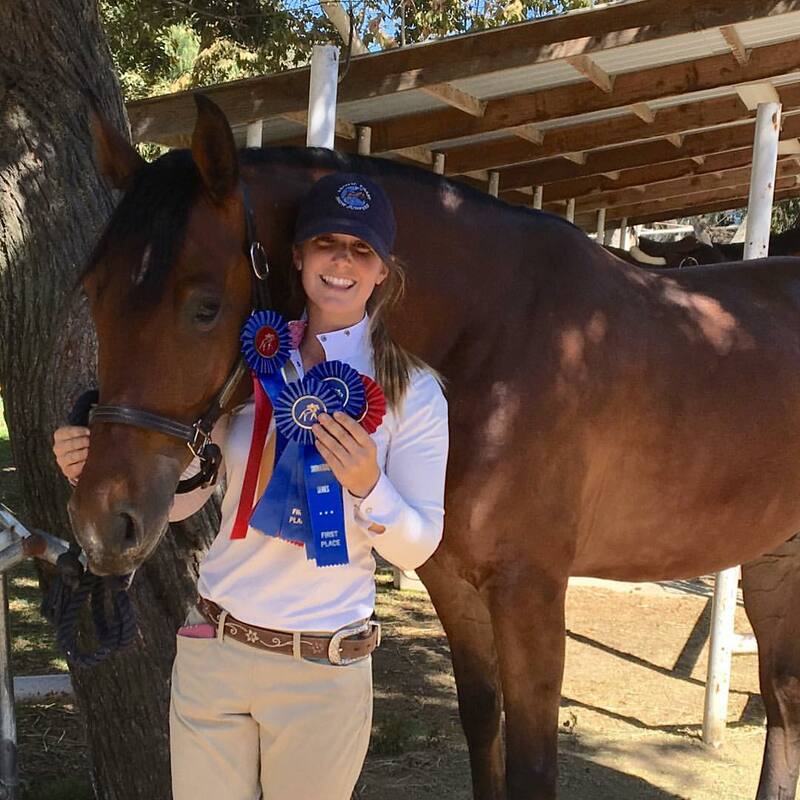 Located at Sycamore Trails Stables in San Juan Capistrano, California, Katie and Joe Lifto work together with serious riders who are truly interested in perfecting their riding skills. Their students stand out in the show ring and their results reflect that. Joe and Katie’s combined experience speaks for itself and goes beyond any other program at Sycamore Trails. Without a doubt, they are the most capable to get you started from the beginner level to the top. Joe has been training juniors, amateurs and professionals for the past 30 years. His students compete at the A shows and are successful at all levels. 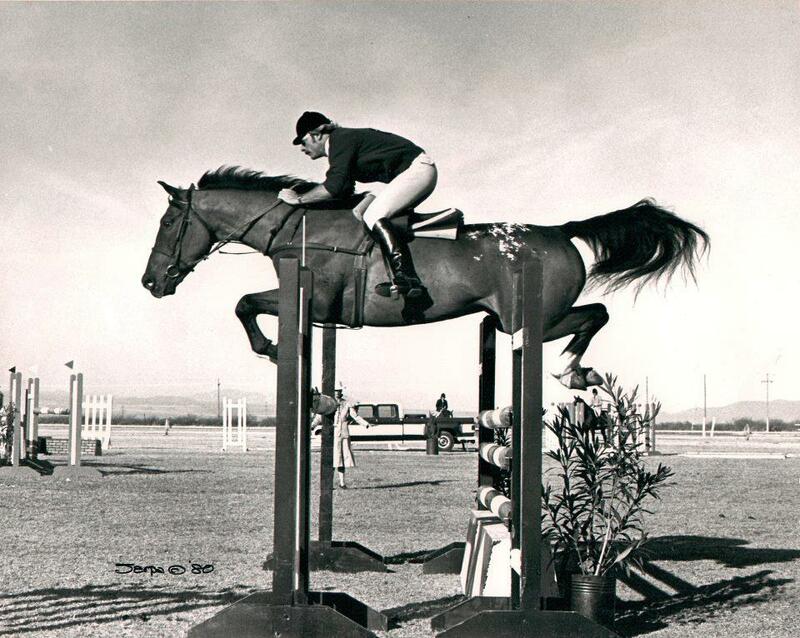 Joe has also become a certified trainer with the United States Hunter Jumper Association. 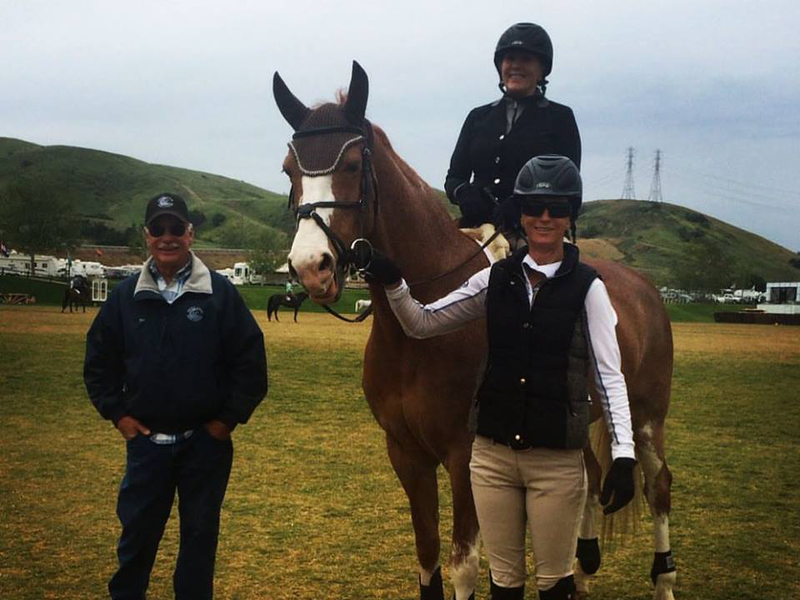 Katie competed in her first 3-day event at the age of 16 and quickly progressed to her first grand prix by 19. 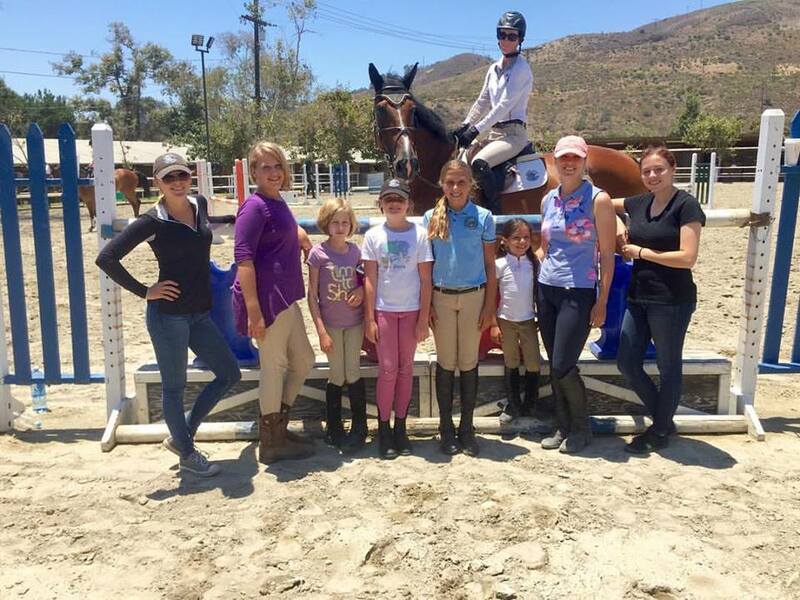 She keeps her coaching current by attending clinics with top ridings such as George Morris, Kathy Kusner, Joe Fargis and Leslie Burr. 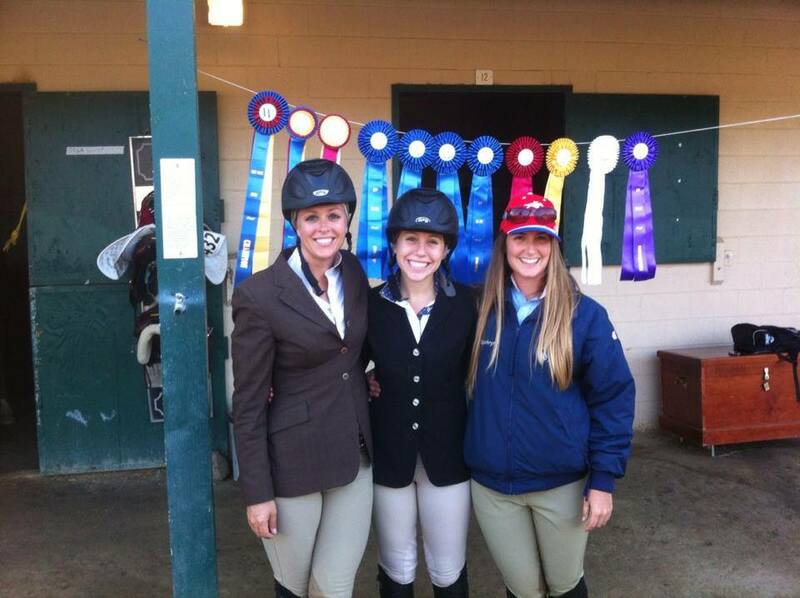 We are proud to offer USHJA certified Hunter / Jumper style riding lessons. 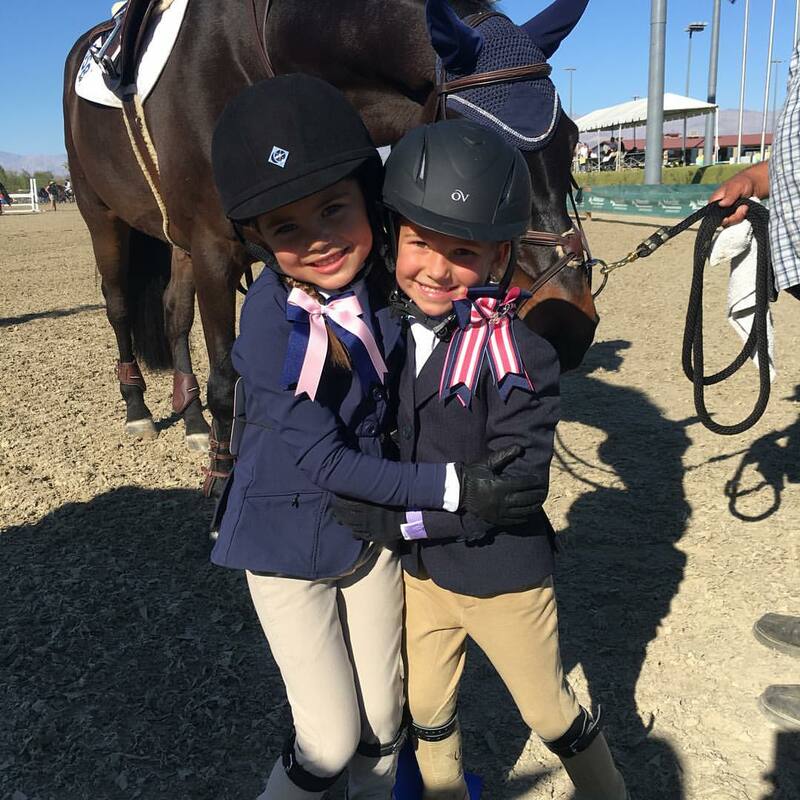 Our Riding Academy Level Program is the most popular way to enter or re-enter the program. 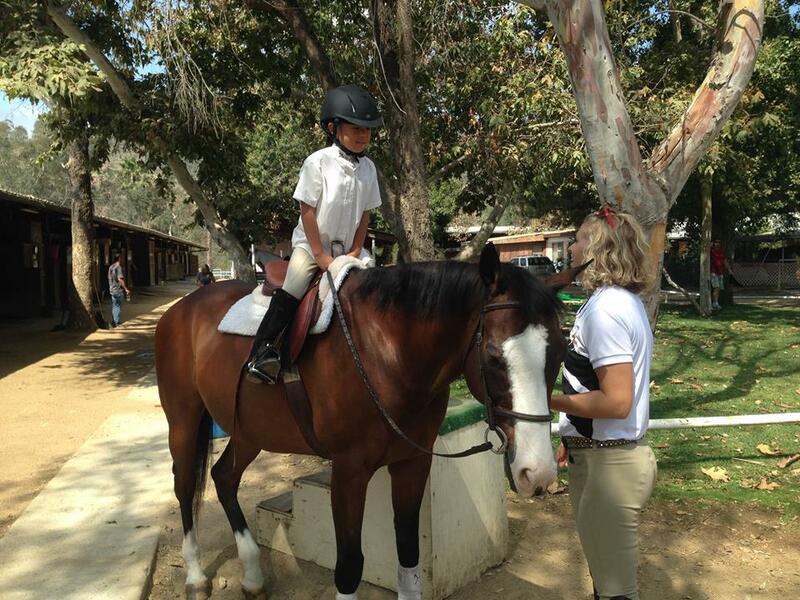 Riders will be evaluated on there skills in private riding lessons and then placed in to their proper "Academy level”. The Horseback riding lessons range from Beginner through Advanced. Please contact us for lesson prices and more information. 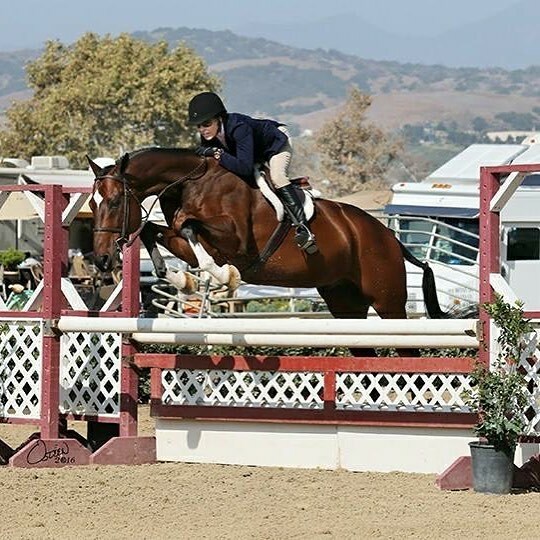 Pacific Coast Show Jumpers is located in San Juan Capistrano, California at the Sycamore Trails Stables, Capistrano Barn. 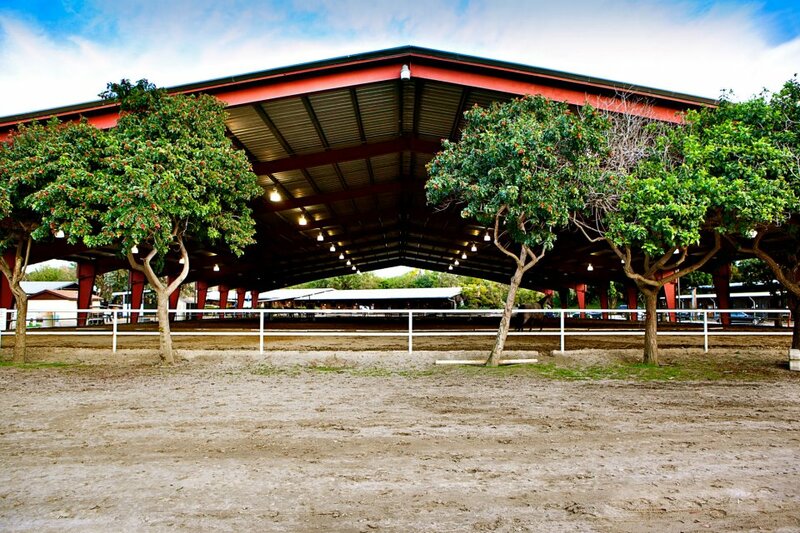 The professional facility features three lighted covered arenas, three lighted jumping arenas (one just for beginners), miles of scenic trails, and lots of great people and horses. 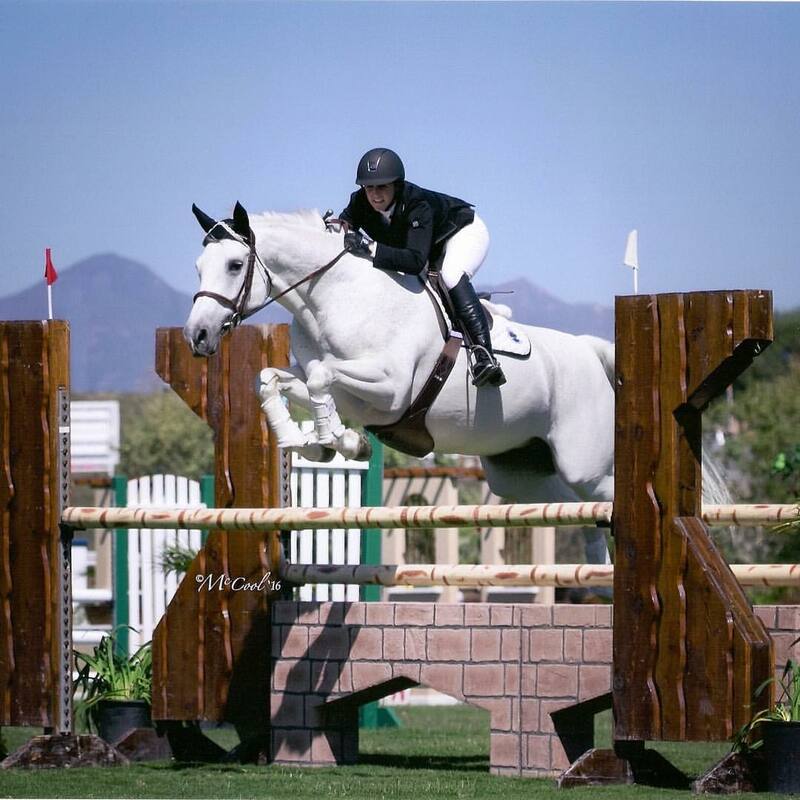 © Pacific Coast Show Jumpers. All rights reserved.